"When only the best will do." 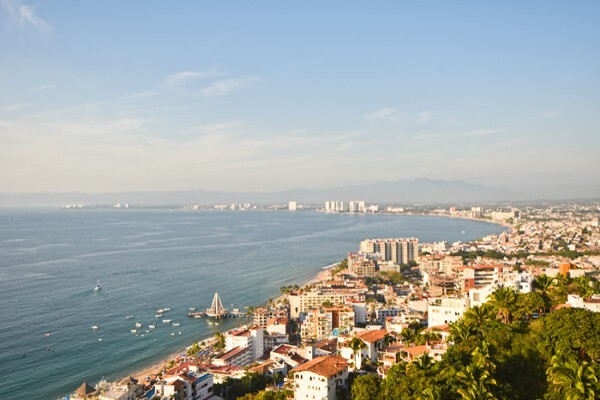 This signature Penthouse in the heart of the popular “Zona Romantica”, will set a new luxury standard. This new boutique complex is the newest from renowned Architect Octavio Lopez, creator of the famed buildings D’Terrace, La Cima, Paramount Bay and Avalon Residence and Spa. 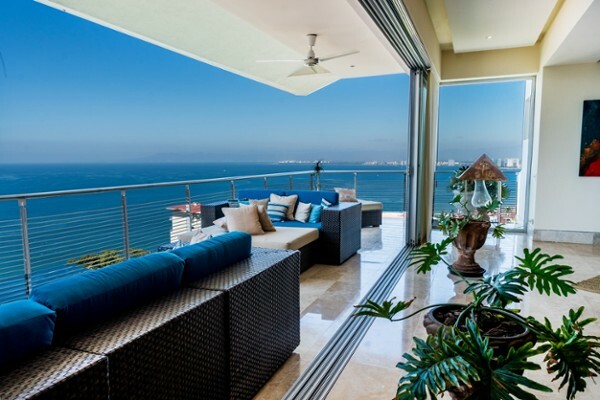 Perfectly located on a gentle slope this extraordinary residence is designed as a true home; with ample spaces 11 ft. ceilings, gorgeous covered terrace with a private heated splash pool overlooking the bay and town. The amazing chef’s kitchen showcases a 12 ft. peninsula counter with bar seating and granite counters, custom cabinetry and stainless steel appliances. The comfortable bedroom suites are havens of restful relaxation with spa-style bathrooms and marble accents. 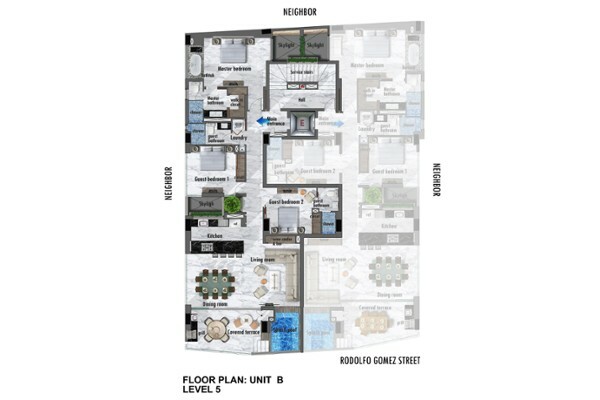 Other features include elevator with direct entry to unit, wet bar and barbeque on the terrace, marble slab floors, indirect lighting details, separate zoned air conditioning, PVC windows and terrace doors and custom wood cabinetry throughout. Absolutely stunning in design and finishings this gorgeous property is just two blocks from famed Los Muertos beach and dozens of shops and restaurants that make this area so desirable. 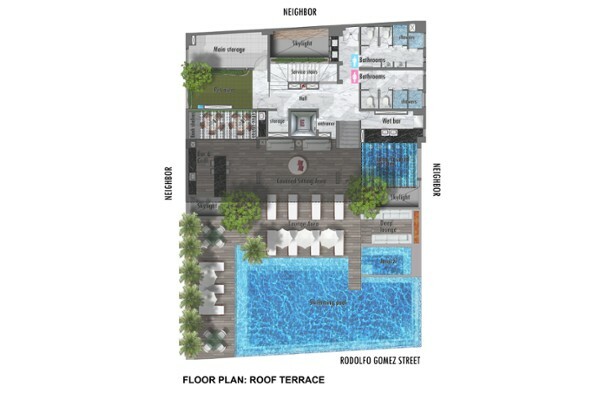 The common rooftop entertainment area sets a new standard of luxury entertaining options with stunning infinity-edged pool, jetted tub, bar/lounge , secluded pet “rest stop” and hi-tech surround sound system. "Signature" details include custom lighting details, top-of-the-line appliances and bathroom fixtures; plus two car covered, secure parking and storage locker. A perfect second home, rental property or investment, this contemporary masterpiece is a must see for the most sophisticated and discerning clientele that wants a true home in the heart of zona romantica.